News of Tesco’s plan to deploy face recognition technology to deliver targeted advertising to UK customers has raised fresh questions around how Australian marketers can use emerging data-driven methods and still comply with new consumer privacy laws. 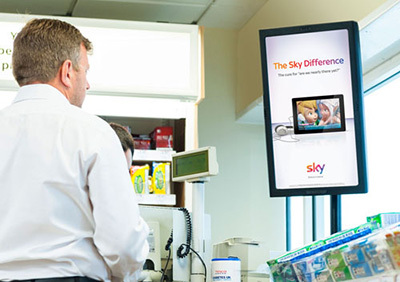 The UK supermarket giant announced it will use OptimEyes technology from digital media provider, Amscreen, to scan the faces of queuing customers at 450 of its petrol stations and deliver targeted advertising based on their demographic information such as gender and age. This will allow the firm to change adverts in real time to suit a predominantly male or female audience for example, depending on information gathered by the face recognition system. Tesco will also gain further insight in to the demographic data gathered with insight from dunnhumby, the company it partnered with to launch its widely used ClubCard service. The retailer claims the real-time digital media network will deliver content to a weekly audience of more than 5 million adults. 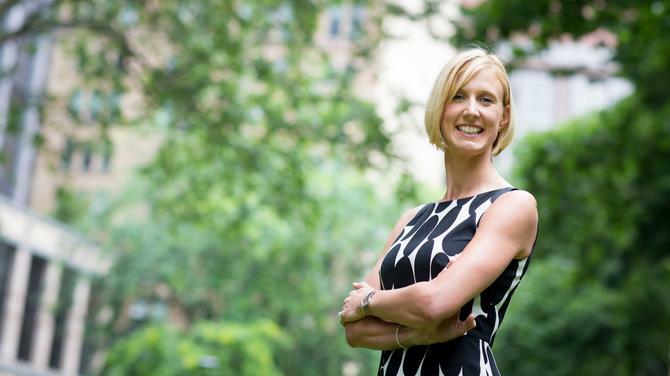 Association for Data-Driven Marketing and Advertising (ADMA) CEO, Jodie Sangster, told CMO face recognition technology is governed by Australia’s privacy laws because it involves data identification around an individual. She welcomed the new technology as a way of taking personalisation to the next level, but advised marketers to be “overly cautious” in order to avoid consumer pushback. While Tesco’s plans don’t currently include identifying the individuals by actual name or address, face recognition technology platforms make this possible, making its use incredibly sensitive. “Like all uses of data, this opens up significant possibilities for marketers, but it has to be done in a responsible way,” Sangster said. A wider industry challenge for Australian marketers as face recognition technology becomes accessible is determining how much information should be provided to ensure individuals are notified and can opt-out. Under Australia’s reformed Privacy Laws, marketers must adhere to guidelines on how and when personal information is handled for direct marketing purposes, or risk fines of more than $1.7 million. Legislated obligations include clearly notifying consumers when data is being used, and providing consumers with the ability to opt-out. Sangster said this means anyone collecting data through face recognition technology must inform consumers when and how data is being collected. In the case of Tesco, this would require notifications at the point the image and data is used. The challenge is there are no hard and fast rules for the industry on how you notify customers, what responsibility retailers have to help consumers understand the facial recognition technology itself, and how they fulfil the requirements of providing opt-outs. “It’s up to the industry to come up with clear ways to ensure the consumer is informed at these points,” Sangster said. “The obligation is that the consumers are notified. In any marketing activity, there has to be a means for the consumer to not have their data used that way. We will need to look at different ways and scenarios for how this technology can be used. Sangster attributed the lack of clarity on the fact that Australia’s new Privacy Laws are based on legislation crafted in the year 2000, when this type of tracking technologies wasn’t even contemplated. Director of UK privacy group, Big Brother Watch, Nick Pickles, said the value of customer data and advances in technology mean it is likely companies’ surveillance of shoppers will become more intensive in future. “As businesses like Google collect vast amounts of data about us online and can target us with very specific adverts, the race is on to catch up tracking our offline lives,” he said. “Loyalty cards were the start of the process, but as the race for data intensifies, the surveillance is becoming more intensive.